Eileen P. Blessinger started her own legal practice because she wanted to help clients find ethical, fair solutions to their immigration struggles. 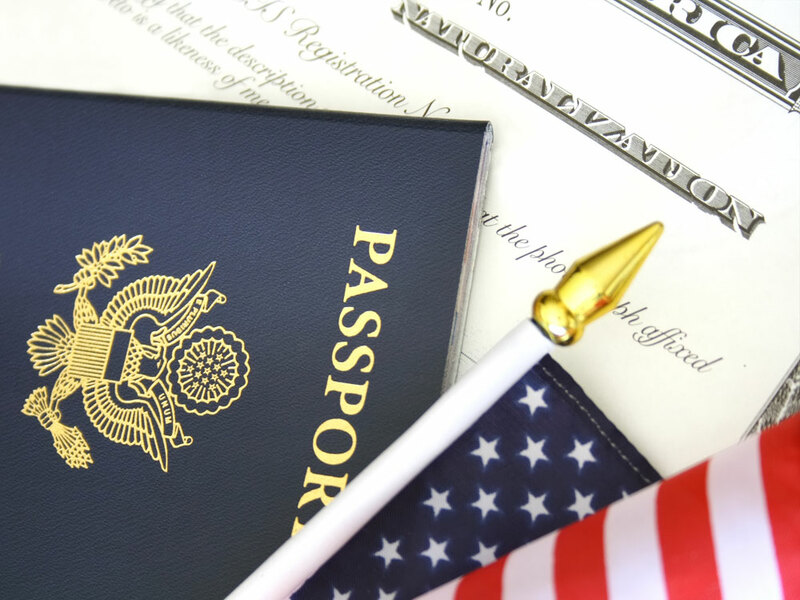 The attorneys at Blessinger Legal PLLC work tirelessly to ensure that every client receives top-notch legal support in matters before the Immigration Court, U.S. 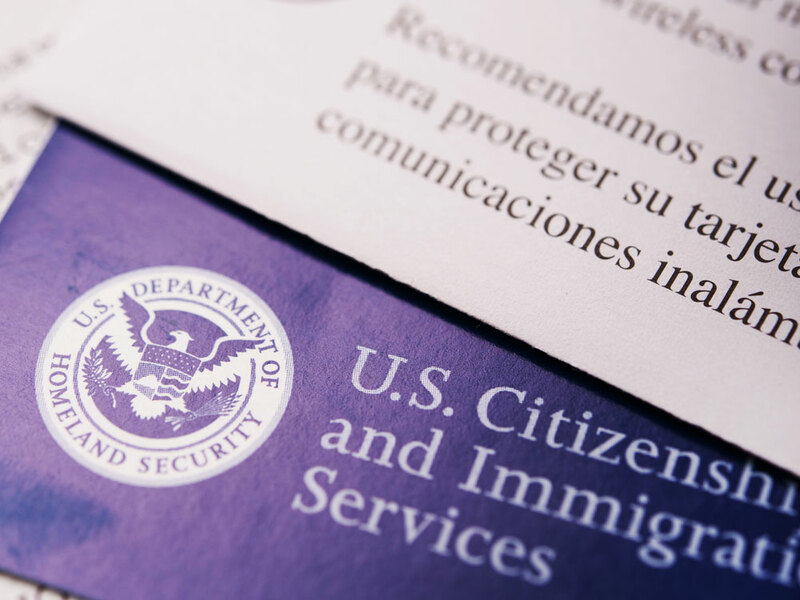 Citizenship and Immigration Services, Immigration and Customs Enforcement, the Board of Immigration Appeals, and the Fourth Circuit Court of Appeals. Ms. Blessinger believes that communication with clients is integral to the success of their cases. For that reason, Blessinger Legal PLLC is committed to returning all telephone calls and electronic mail correspondence within one business day of receipt. In the years since Ms. Blessinger started her practice, she has focused on fostering and maintaining relationships with judges, trial attorneys, clerks, and officers. The attorneys at Blessinger Legal PLLC work with all parties to resolve routine and complex issues that arise in the course of representation, thereby maximizing outcomes for all clients. 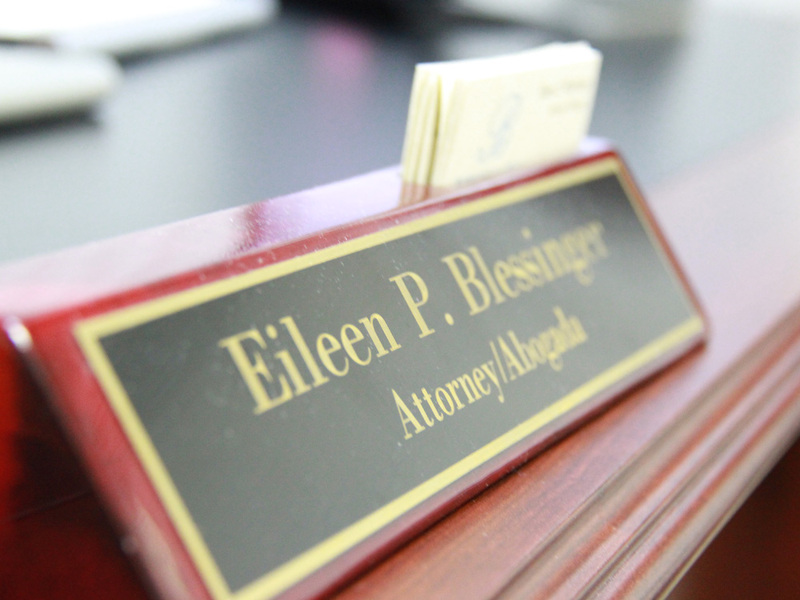 Blessinger Legal PLLC will explore every avenue in ensuring that clients receive the best possible representation. Feel free to contact our office to schedule a consultation, or for more information about our services. 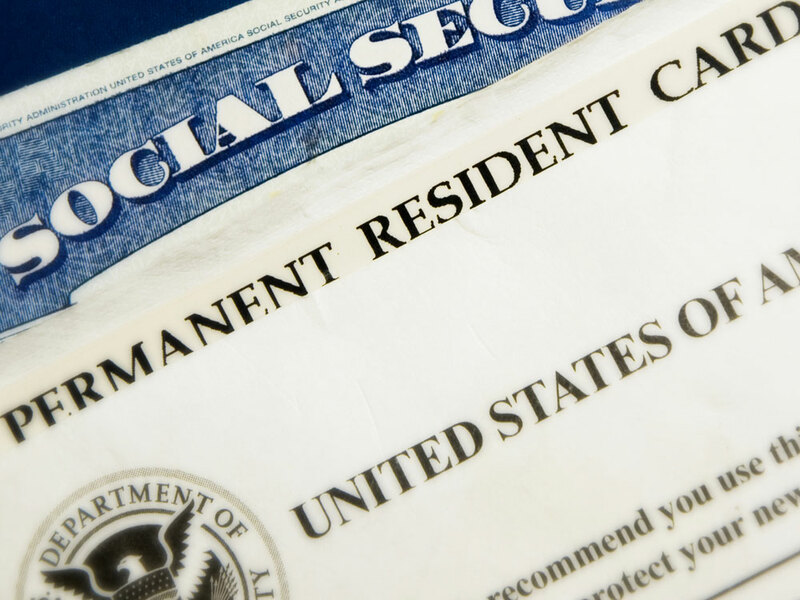 Lawful Permanent Resident wins Cancellation of Removal case!